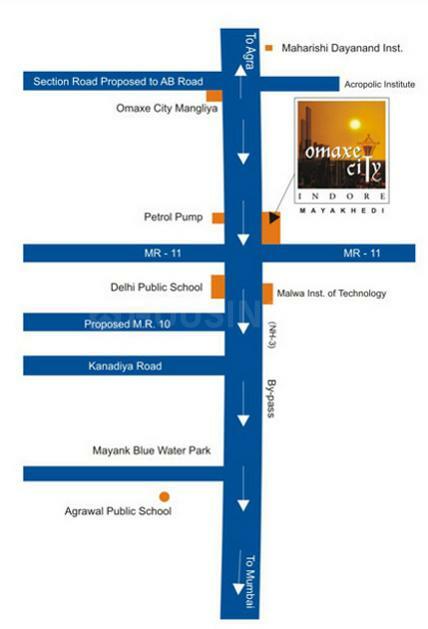 City Independent Floors is a residential project developed by Omaxe at Maya Khedi in Indore. 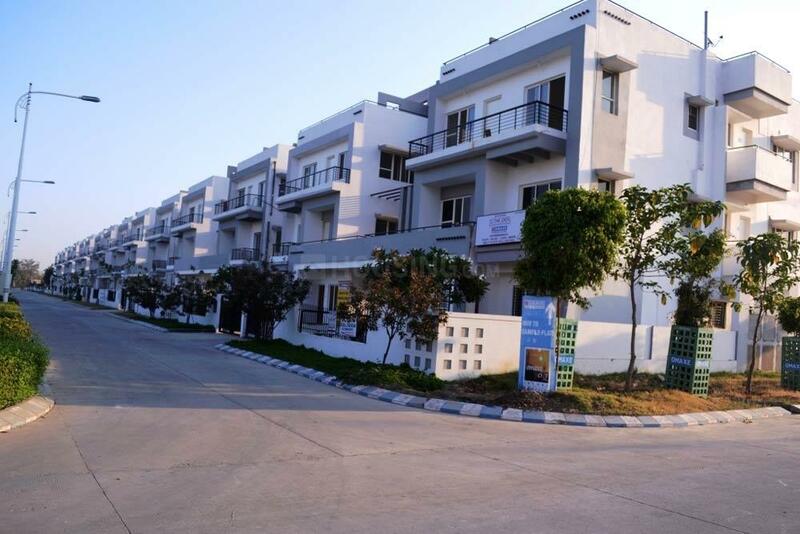 The project aims to offer a comfortable living condition to the residents by encompassing Landscaped Gardens, Swimming Pool, 24 X 7 Security, Intercom, Sports Facility , adding to its existing many facilities. 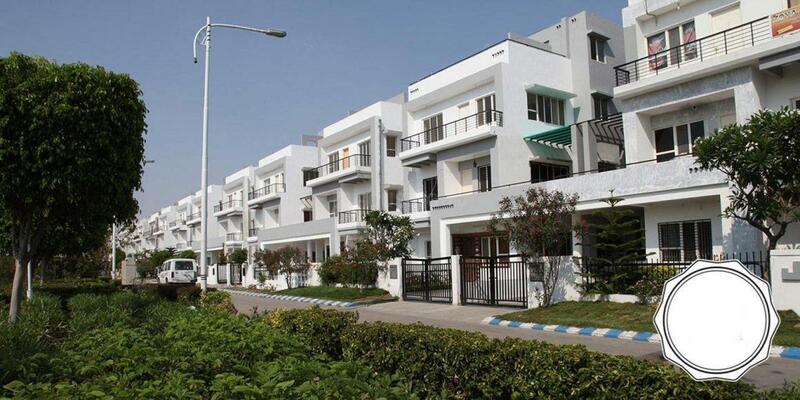 The project is under construction and is scheduled for possession in possession on Apr 13.